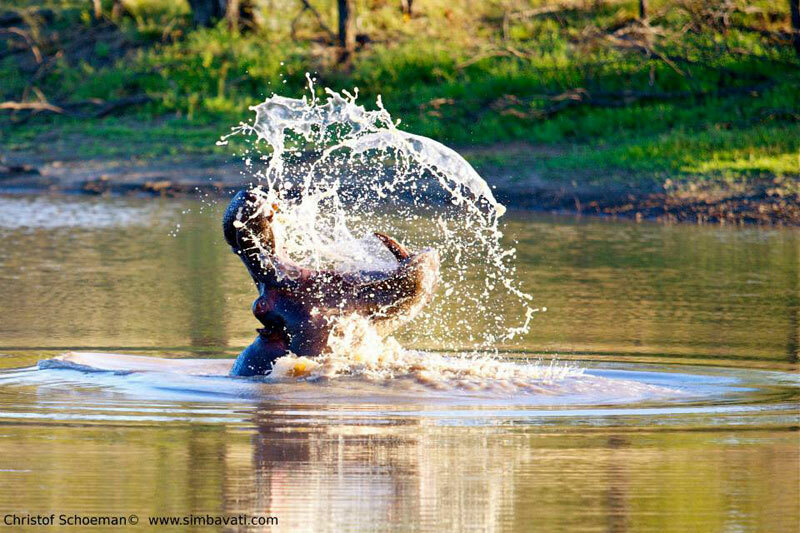 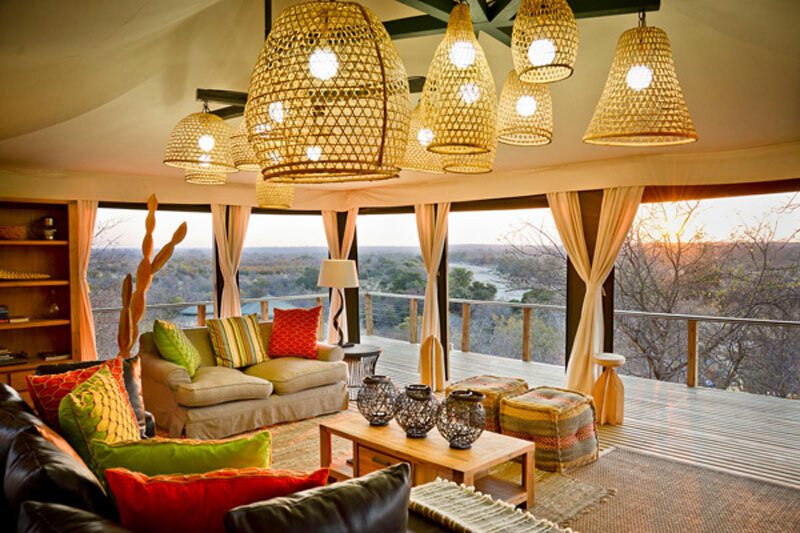 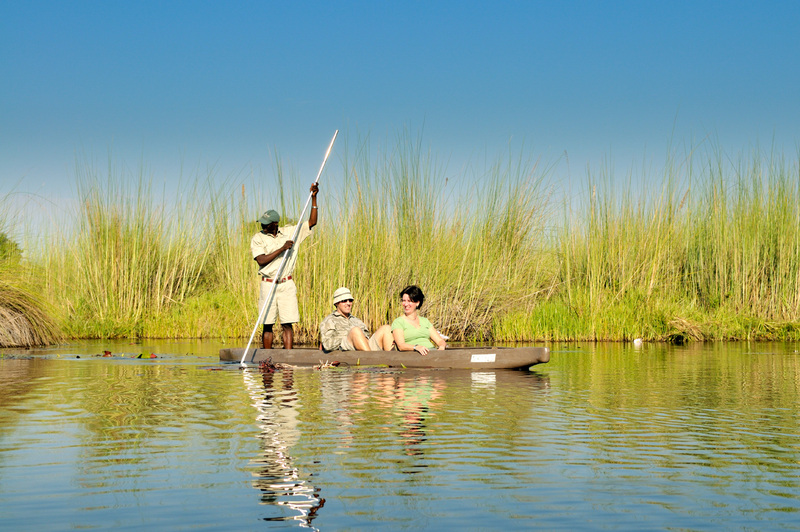 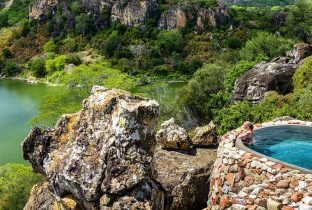 Situated within the breathtakingly beautiful Timbavati Private Nature Reserve, which forms part of the Greater Kruger National Park, lies Simbavati Hilltop Lodge. 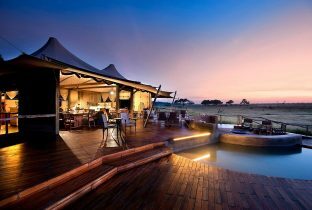 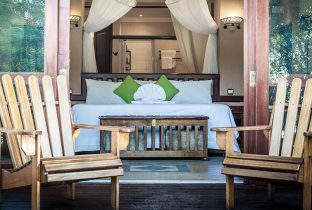 The accommodation has a true African feel about it; comprising of individual pavilion-style luxury tents, arranged to create a unique village feel. 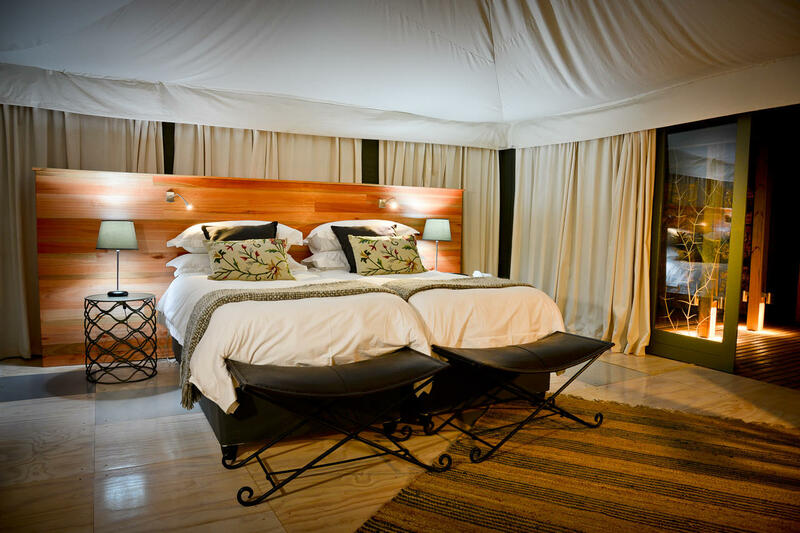 Additionally, the careful placement of the tented suites, ensures a tranquil and intimate stay. 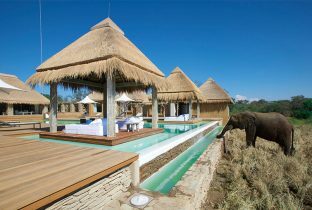 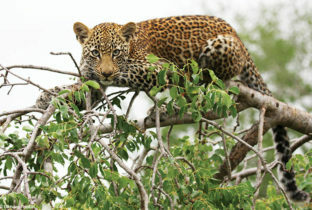 A luxurious lodge, Simbavati Hilltop Lodge ensures a memorable as well as exciting stay.